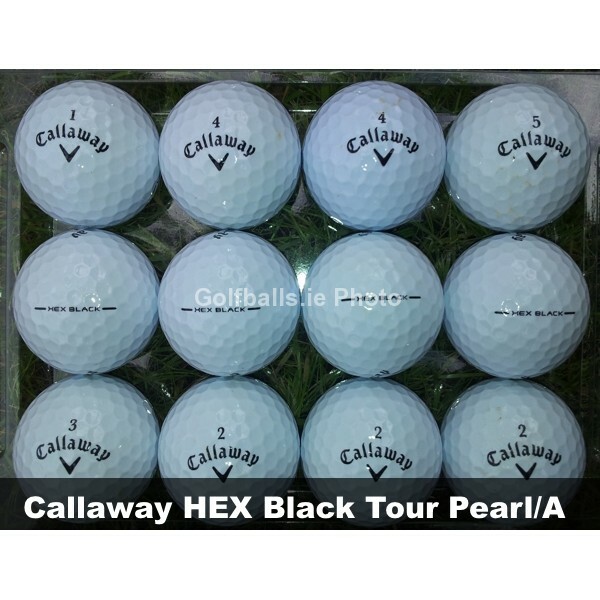 We are delighted to offer the Callaway HEX Black Tour golf ball in Pearl/A grade used condition at nearly half the price of what you'll pay for them new! 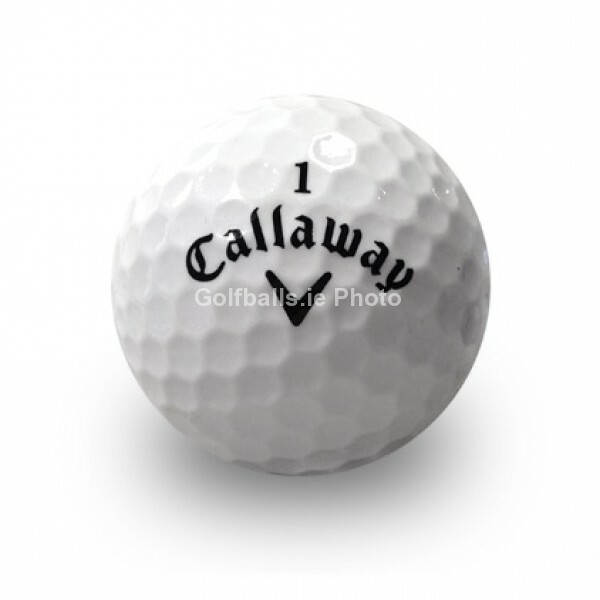 This 5-piece ball replaces the Callaway Tour i(z) and Tour i(s). It’s engineered to produce the length of Tour i(z) with the control of Tour i(s). These Callaway Tour golf balls are claimed from golf courses around Ireland, UK and the US. Please Note - None of our Pearl/A Grade golf balls are refurbished/refinished in any way, just simply washed in a nonabrasive cleaning solution. They really are in great condition. This Pearl/A Grade Mix Pack is made up of approximately 50% Pearl and 50% A Grade golf balls. Please click on the Golf Ball Grading tab above for details on how we grade our used golf balls.